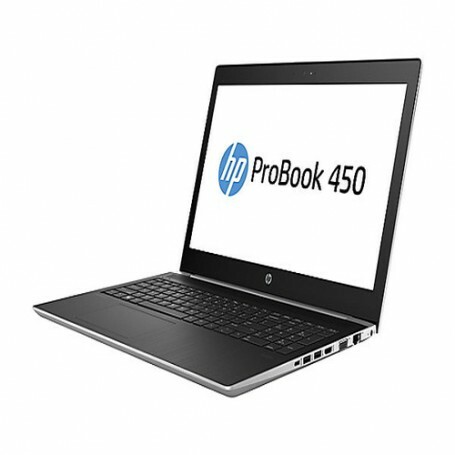 Built for productivity, the HP ProBook 450 delivers the performance and security features essential for today's workforce. 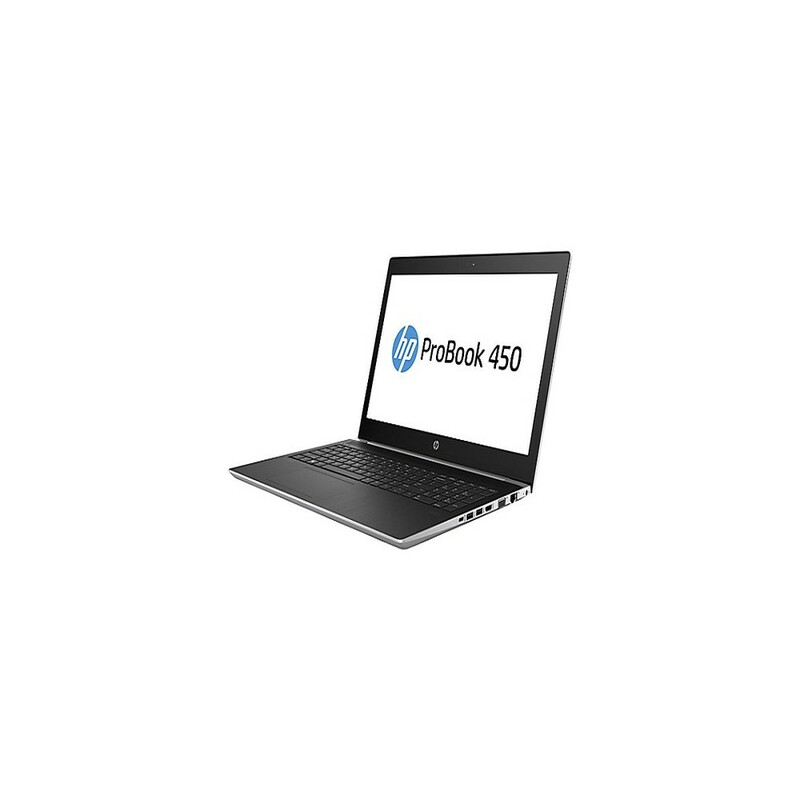 The sleek and tough design provides professionals a flexible platform to stay productive in or out of the office. Ideal for professionals in corporate settings or small to medium businesses, wanting an affordable combination of innovation, essential security and multimedia capabilities. 1 year limited warranty on primary battery. 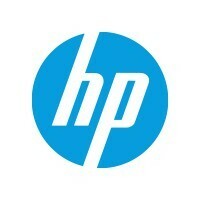 On-site service and optional HP Care Pack Services are available to extend your protection beyond the standard warranty.